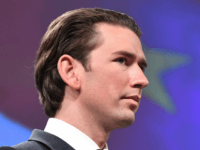 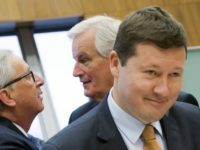 Europe’s most senior bureaucrat, who is a well-known opponent of Brexit and allegedly wishes the process to go as badly as possible to act as a deterrent to others leaving the bloc is ready to allow the United Kingdom to delay the official departure day by 12 months or more. 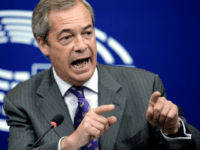 UKIP MEP Nigel Farage has mocked and criticised President of the European Parliament Antonio Tajani for claiming that the European Union brought down Nazism and Soviet Communism, regimes which fell years before the Maastricht Treaty founded the bloc. 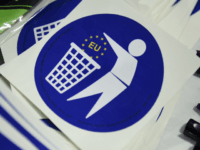 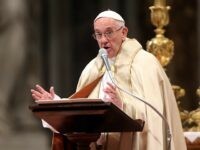 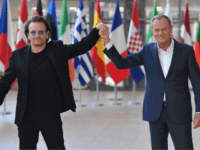 A Eurobarometer poll has found that Italy has become the most eurosceptic country within the European Union as only 44 percent of Italians would vote to remain in the bloc if a referendum were held. 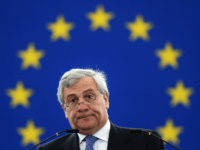 Britain should pay the European Union (EU) a ‘divorce bill’ of “at least €60 billion”, European Parliament President Antonio Tajani has insisted, claiming the majority of Brits “now see Brexit as a mistake”. 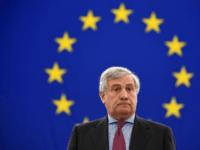 The president of the European Parliament has said Theresa May’s €20 billion Brexit ‘divorce bill’ offer is “peanuts,” demining tens of billions more. 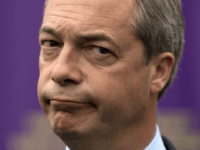 Brexit campaign leader Nigel Farage has blasted the European Union for trying to force the United Kingdom to pay a £53 billion “ransom” before it will agree to trade talks. 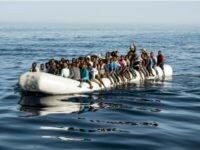 European Parliament President Antonio Tajani claims there could be as many as 30 million migrants heading to Europe in the coming years and advocates “refugee cities” as an answer to the crisis. 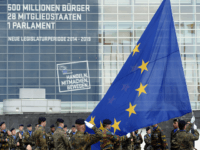 The European Parliament is to create a “private army” to protect its president and MEPs as part of an almost two-billion euro spending spree. 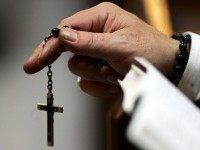 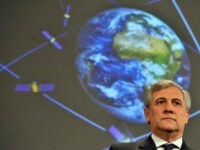 Britain, despite its vote to Leave the European Union (EU) in June 2016, will help foot the bill. 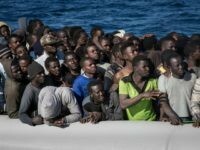 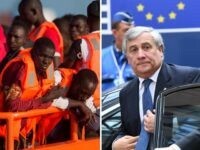 The President of the European Parliament (EP) called for massive investments in Africa on Tuesday, warning that millions of African migrants could arrive otherwise. 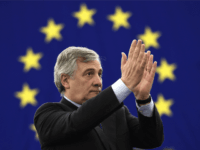 The centre-right European People’s Party (EPP) nominated Italian Antonio Tajani as its candidate for head of the European Parliament to succeed German Socialist Martin Schulz, who has said he will step down in January.